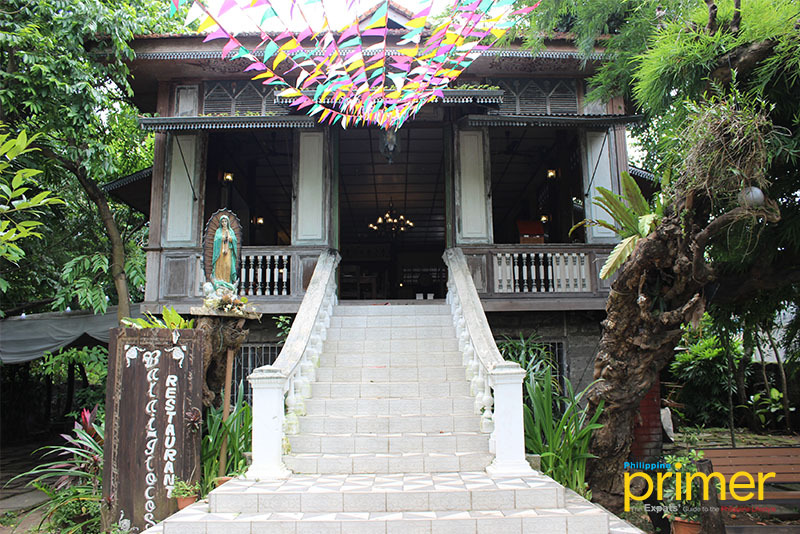 Along the picturesque streets of Pagsanjan in Laguna stands a traditional Filipino house that serves Ilocos’ finest dishes. 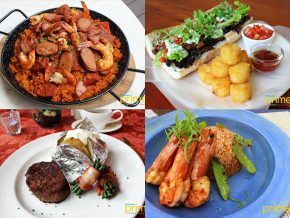 Owned by Francesco Miguel, a Bangladeshi who’s a self-confessed fan of Ilocano cuisine, Balai Ilocos brings the well-loved Filipino food with a flair of Ilocos region to Laguna. 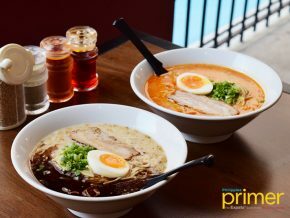 It offers Filipino-favorites like bagnet (fried pork), longganisa (sausage), sinigang (sour soup), and mechado (pork stew). 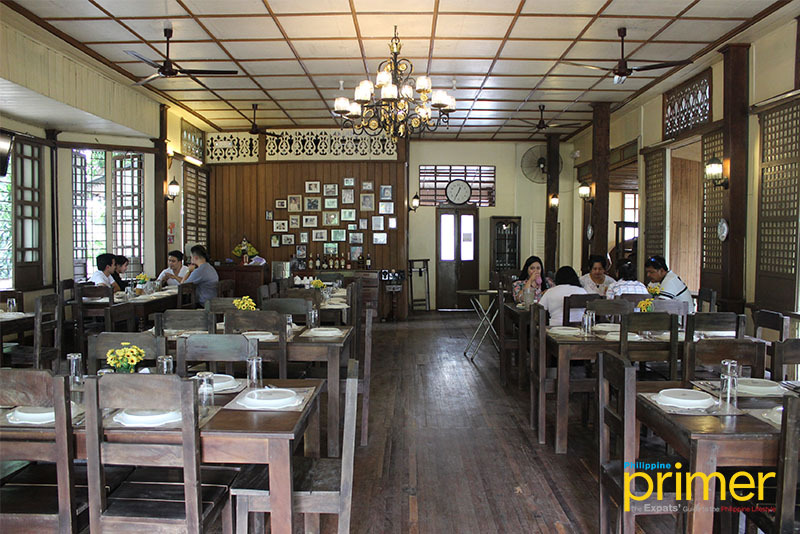 The 127-year-old house has been the restaurant’s home for four years now. 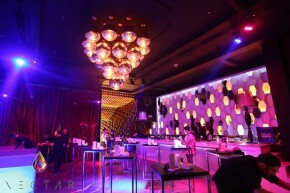 It can cater up to 80 people on the upper floor, and 40 more on the ground floor. 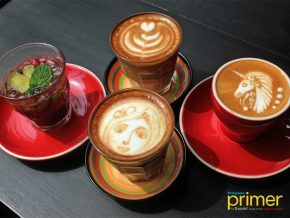 According to Balai Ilocos’ Supervisor Yvan John, the management shall soon open a cafe that will also be under the traditional Filipino theme. 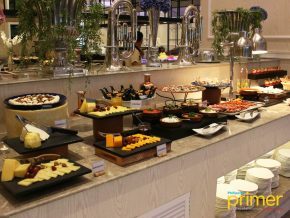 Decorated with vintage memorabilia, diners will surely enjoy their stay with the lasting sensation of the historical cities of Ilocos. 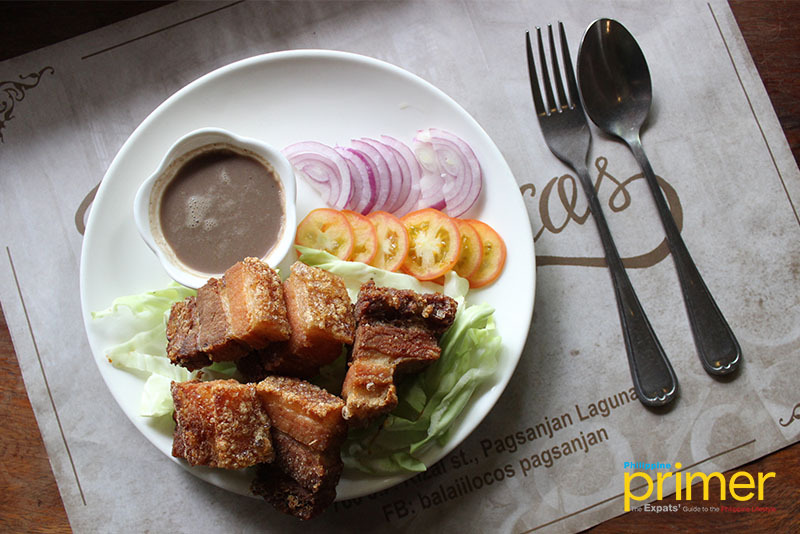 The Hahanap Hanapin Binagoongan Bagnet (Php 300) is Balai Ilocos’ take on the local-favorite dish, bagnet. 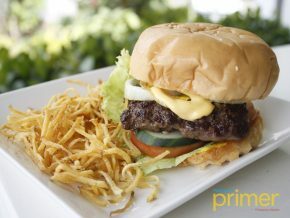 The pork is incredibly crunchy that tastes well with the creamy bagoong sauce. 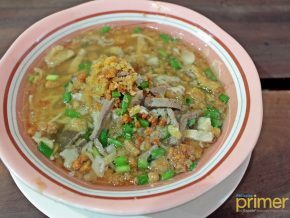 Another family specialty of Balai Ilocos is the ‘Di Makakalimutang Mechado (Php 350) that will surely satisfy your taste buds. 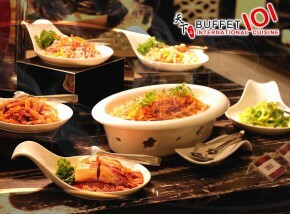 The restaurant uses beef as the main ingredient, which is perfectly cooked and served. 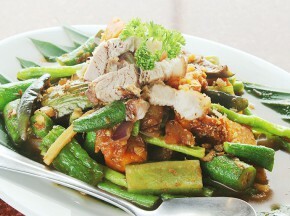 Ilocano cuisine is never without vegetables. 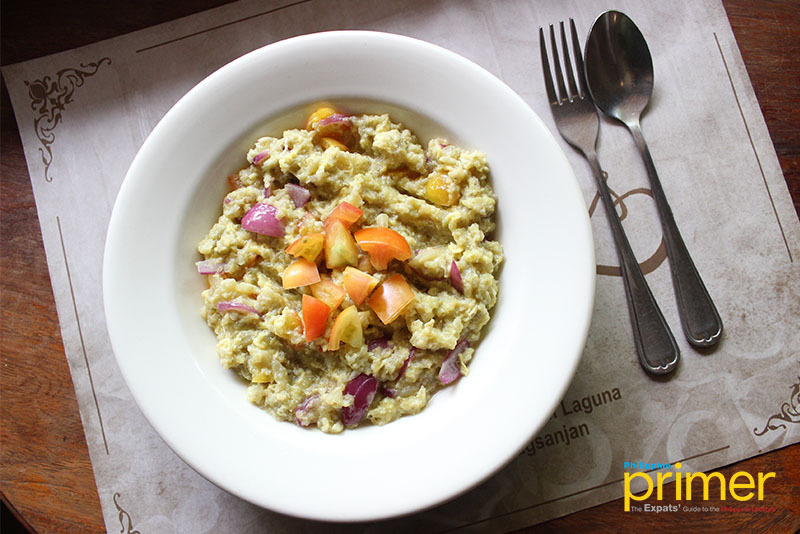 Try Balai Ilocos’ Poque Poque (Php 180), an Ilocano-style dish made with eggplant, egg, and tomatoes. 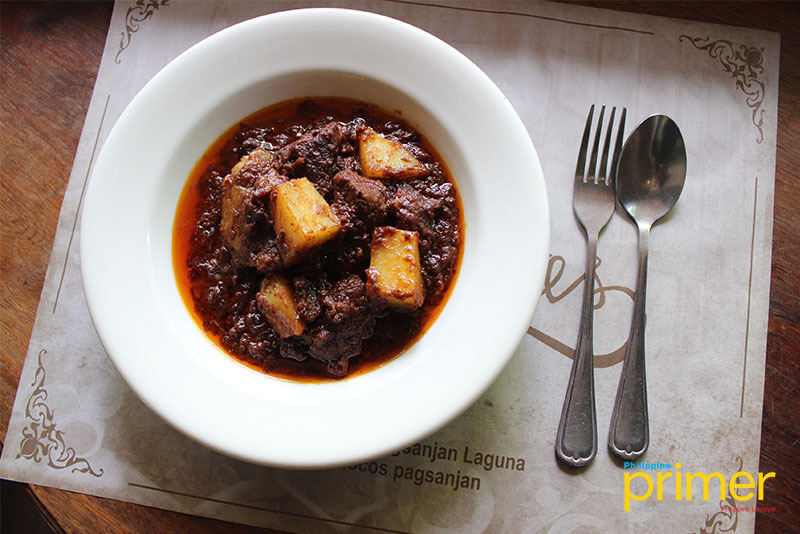 This famous local dish of Ilocos is very appetizing both in appearance and aroma. 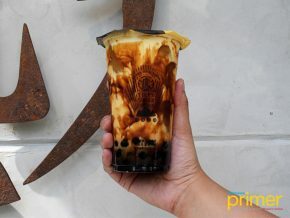 Moreover, Balai Ilocos also serves various drinks and shakes such as Blue Lemonade, Cucumber Lemonade, Buko Shake, Milo Dino Shake, and Mango Shake. 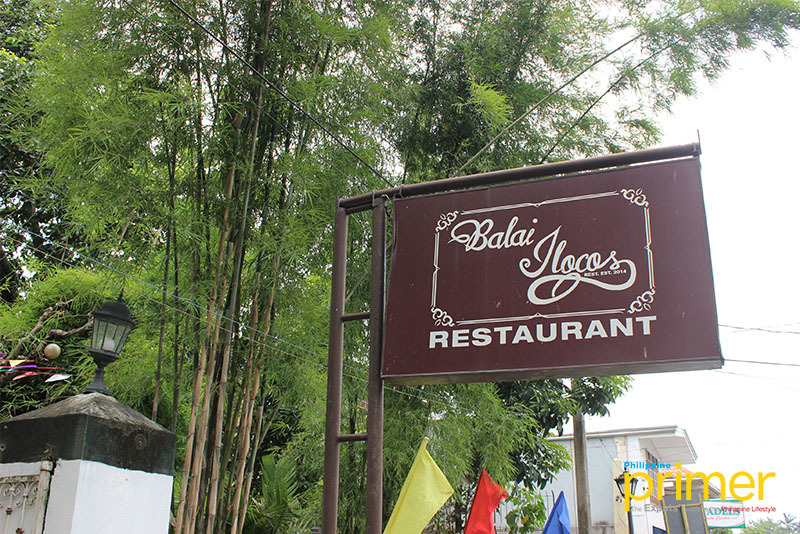 Visit Balai Ilocos along Rizal Street in Pagsanjan, Laguna. 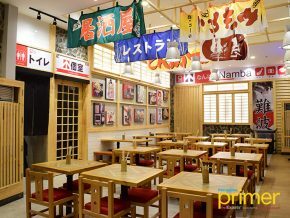 It is open from 10:00 a.m. – 9:00 p.m. daily.